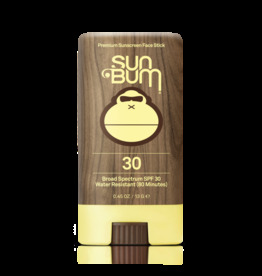 Our easy to apply Face Stick for when you're dealing with squirming kids, sandy hands, or just need a quick swipe of sunscreen across your face. So you got greedy and burned your skin. Ease the pain and calm your skin with our "Cool Down" Gel. Vitamin E enriched, our soothing Aloe Gel will rehydrate your sun-baked skin and ease the pain of a burn and help prevent peeling. Our ultra sheer/dry touch continuous spray formula delivers Broad Spectrum protection, while enriching your skin with Vitamin E. Belongs in every beach bag, ever. Just spritz and chill. Our non-greasy formula is enriched with soothing Aloe and Vitamin E to hydrate and revitalize your skin after a long, lazy day in the sun. 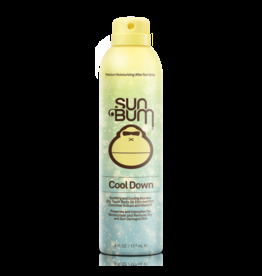 Sun Bum After Sun Cool Down Spray 6 Oz.